You may be asking yourself the question: “Where can I find local skip hire near me?” “Are there any affordable skips near me available at short notice?” Worry no more. For local skip rental available at a low-cost rate to fit any house or commercial budget, JN Skips will be on hand to make sure that your clearance and disposal goes swimmingly – each and every time. Local skip hire prices can vary – but we pride ourselves not only on having the best prices for the waste removal services we offer but also for same day skip removal. Get in touch with us if you have any trash, junk or unwanted refuse that you need removing on the same day you contact us – we’ll get our skip lorry services, skip bins and a friendly team out to you to supply you with everything you need to get cleared out. 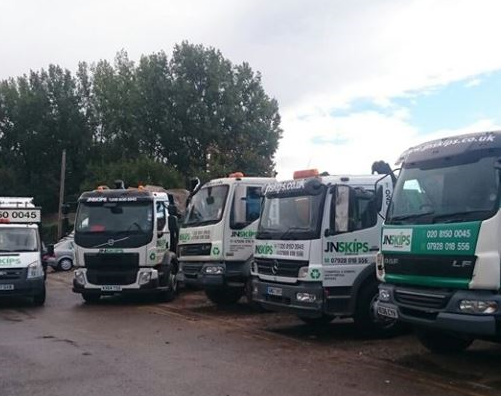 Whether you’re in need of domestic collection services in Croydon, London or Surrey – or if you need heavy duty waste disposal for your business in the South East or South West, our vehicles will be with you as soon as you need us.  We all know that it can sometimes be difficult to find the best fit for skip hire ‘near me’ – but we’re here to help bring local skips to you with focus on providing you with the best possible customer service and most efficient removal service in the region. All you ever need to do is call on 0208 603 7363 / 0208 150 0045 07928 018 556 – and we will set you up with our local team so that you can quickly and carefully clear out your premises without needing to trail everything to the local dump. Getting rid of unwanted rubbish and junk can be a real chore – which is why we always advise you to hire a skip if you need to get rid of some particularly bulky or awkward waste. Not everything will be collected by the local council – and our cheap yet professional services, whether you hire a skip for a day or longer, will make sure you have the support you need to get those unwanted bits and pieces out and moving away. 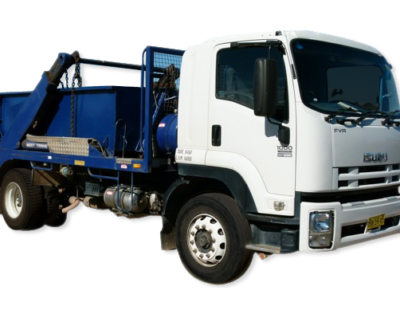 We’ll load up on skip bins of any size you require and will arm our vehicles with skip bags so that you can simply remove the waste you need and let us take it all away for recycling or further disposal. It’s as simple as that – rent a skip from us and you’ll not only get an affordable quote and an efficient removal service, but you’ll also get a friendly and simple approach to skip hire. We understand that time is money – which is why we’re on track to help each and every one of our customers get rid of all their unwanted trash and fixtures and fittings through vehicles from our local dispatch centre as quickly as possible. Focus on hiring a rubbish skip from a company that cares – one that is concerned about your budget, your needs and the time you have left. 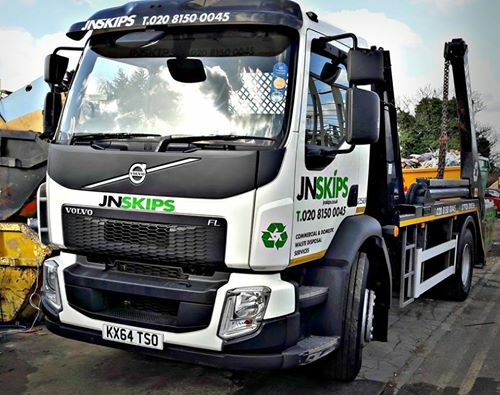 Call JN Skips today and we will set you up with extensive skip hire services or even same day collection – your wish is our command! Whether you’re in Croydon, Surrey or beyond – let’s offer you local, reliable refuse disposal you can count on. Call us on 0208 603 7363 / 0208 150 0045 07928 018 556 for your free quote.